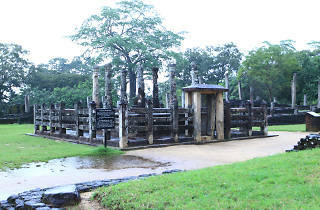 A great place to experience the beauty that once was in the second kingdom of the island. 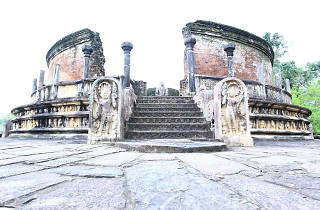 A city renowned for its ancient ruins, Polonnaruwa’s kingdom once reigned supreme over the island for a relatively short period, from the 11th to the 13th Century. Its archaeological square is a great place to experience age-old artefacts; tombs, stupas, structural remains of temples and statues. 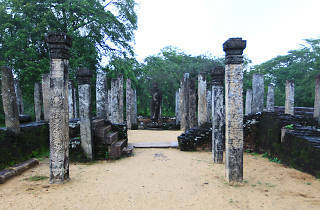 The statue of King Parakramabahu I is one to look out for. This king was responsible for the building of several monasteries and temples during his rule. 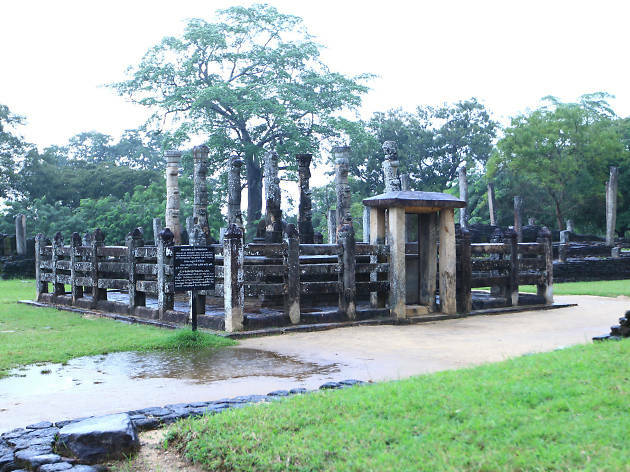 The Thuparamaya shrine room was one of the first structures and the King’s Royal Palace also stakes claim to the magnificence of his well known architectural sense. 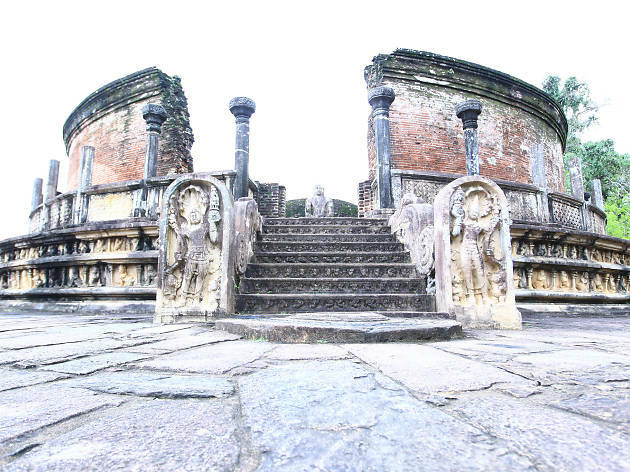 Another prominent ancient structure is the Nissankalata Mandapaya or King Nissankamalla’s (1187-1196) Council Chamber. 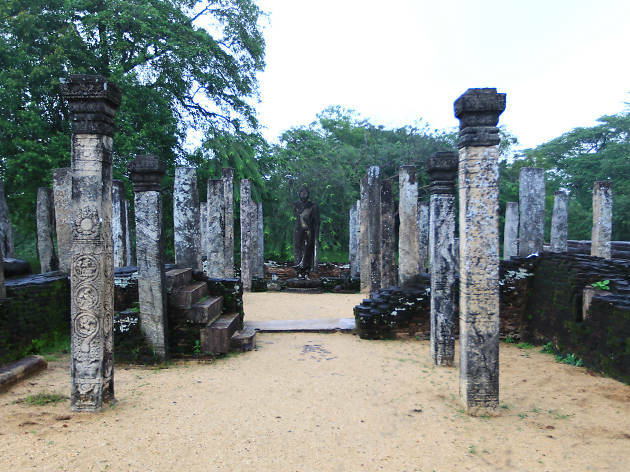 Hailing from the Kalinga Dynasty, this King too was accountable for major organisational developments in the Polonnaruwa kingdom.